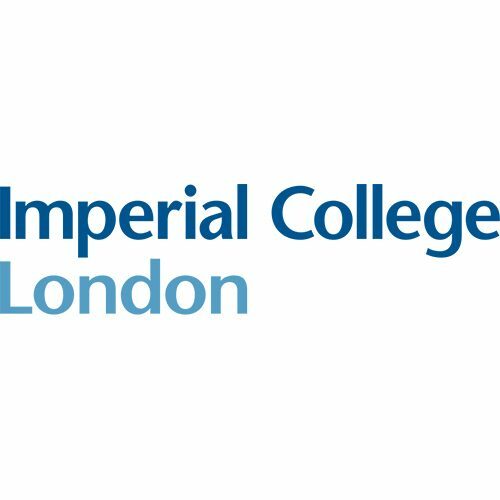 Imperial College London was founded in 1907 and has approximately 14,700 full-time students and 8,000 staff. It is a member of the socalled Russell group and consistently ranks high globally among higher education institutions. In the 2014 REF exercise, the Department of Life Sciences was ranked no. 1 in Biological Sciences, out of all UK Universities, in ‘Research Intensity’. Imperial College has a world-leading reputation as a science research organization, with 13 Nobel Prizes awarded to their scientists. The institute is specialised in technology transfer and has more than a hundred spin offs as of today. The Microbial Metabolic Engineering (MME) group is based at the Department of Life Sciences. The research group focuses on engineering prokaryotic metabolism for the renewable and sustainable conversion of sunlight, carbon dioxide (and N2) into fuel, chemicals and fertilizer.